Debut Date 14 Apr 1920. Outfielder 2 Years. 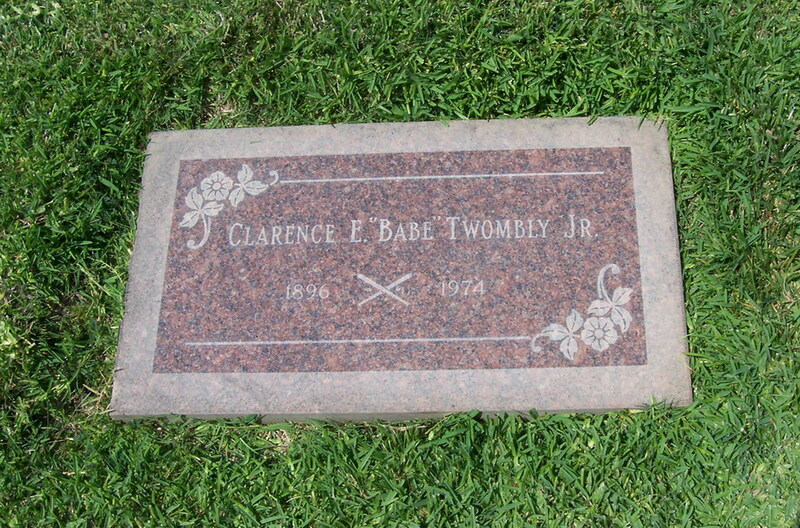 He was a sales engineer for the Torrance Brass Foundry. Died from emphysema and respiratory failure.